A productive mining hardware and mining machine for bitcoins. It delivers high hash rates 14.1 TH/s. It requires separate power supply for each and every unit. It is made available at an extremely high cost of around 2100 US Dollars ($2100). It was introduced in the year of 2015 by Bitmain. It is highly popular because of its strong performance and reasonable price. It acquires power from a 28nm ASIC chip called BM1385. It is available at a reasonable cost of around 440 US Dollars ($440). At 62 Db, it produces a considerable amount of noise. 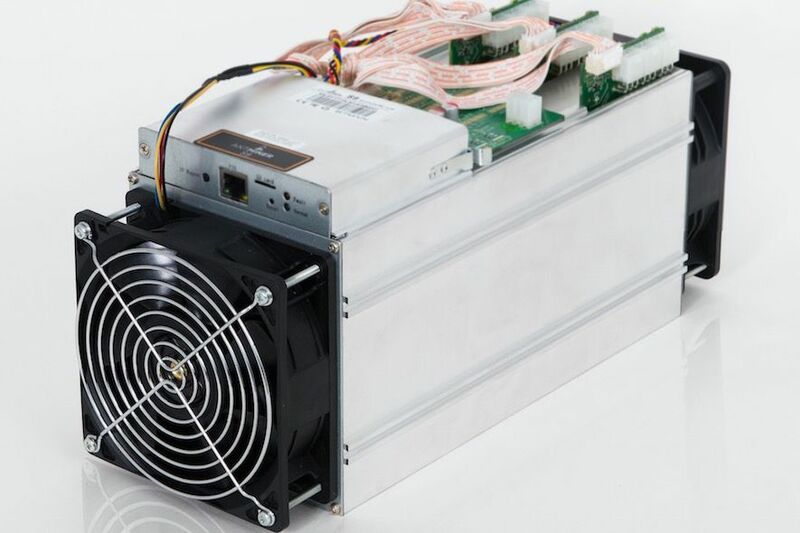 It is an efficient and fastest bitcoin miner, which was introduced in the year of 2014 by Bitmain. It is an exclusive product obtained from the fabrication of 28nm. In order to purchase an Antminer S5 hardware, the miners must have a mining pool and a mining software for bitcoins. The cost of this new hardware is 413 US Dollars ($413). Similarly, the cost of this used hardware ranges from 190 US Dollars ($190) to 299 US Dollars ($299), which is normally available on the online shopping sites like Amazon and eBay. Mining requires very low charges and the miners can buy second-hand units for even low charges, which is approximately below 200 US Dollars. It ensures lower power consumption, which is approximately around 590 Watts. It contains a fan like structure, which is highly noisy. It offers very low hash rates of around 1155 GH/S. It was introduced by Canaan Creative and holds around eighty 18nm chips of A3218. 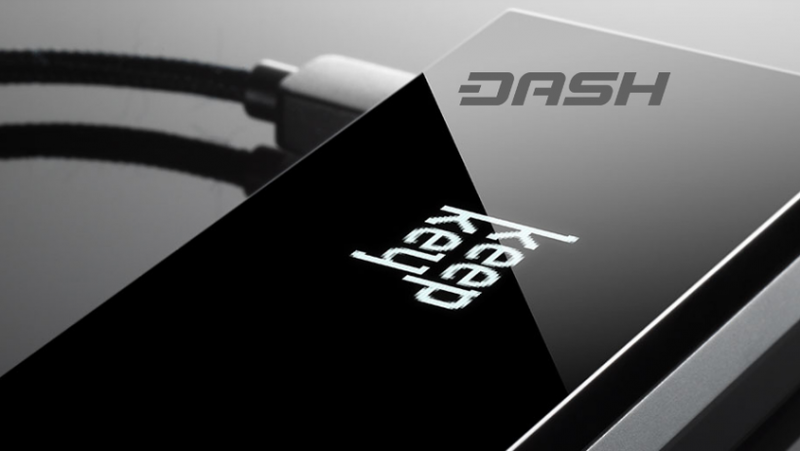 It produces a hash rate of around 3.5 TH/S, thereby operating at a speed of 500 MHZ. It consumes a power of around 1100 Watts. It is available at a cost of around 550 US Dollars ($550). It does produce any noise like the other mining hardware, since it is quiet in nature. Based on its efficiency and productivity, it is rated as second in the Bitcoin mining market. Its efficiency is lesser than Antminer S7 hardware. In comparison with Antminer S7 and S9, it produces less hash power. It contains eight 28 nm mining chips of ASIC, which are crammed over two different circuit boards. It consumes a power of around 1200 Watts for its operation. Its maximum hash rate is 1.7 TH/S. At low speed, it does not produce much noise and is quiet in nature. It is available at a low cost of 110 US Dollars ($110). Its availability is very less and it offers minimized support. At high speed, it becomes very hot. It has an in – built a portal for web management. It produces a hash rate of around 8.7 TH/s. It consumes a power of around 870 watts and is highly quiet in nature. According to its speed, it is rated as second among the bitcoin mining hardware. It uses 126 chips of BM1387, therefore it is highly efficient in nature. You may visit Bitmain Shop to buy these hardware. If you are new to Bitcoin and Bitcoin mining, here is a great Bitcoin 101 Guide to get you up to speed. Hope this article on Best bitcoin mining hardware will be useful for readers. Please share your feedback and experience in the comment section below. What is NEO (Antshare)? How to Buy NEO (ANS) Tokens? Next story What is NEO (Antshare)? How to Buy NEO (ANS) Tokens?